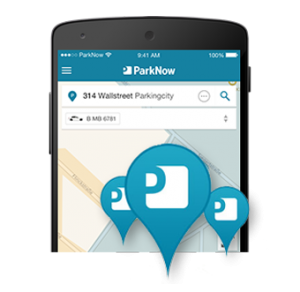 Find parking throughout all of Europe. A premium parking experience for you and your visitors. Roll out our apps today!